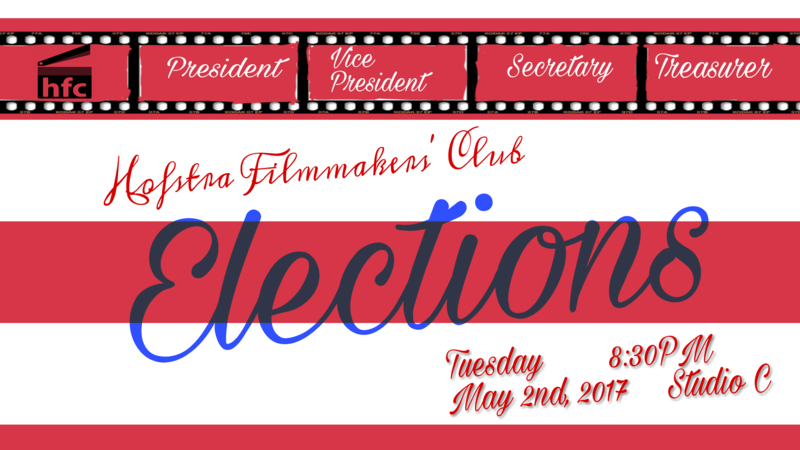 Elections for positions on our eboard are taking place NEXT TUESDAY IN STUDIO C AT 8:30pm!! 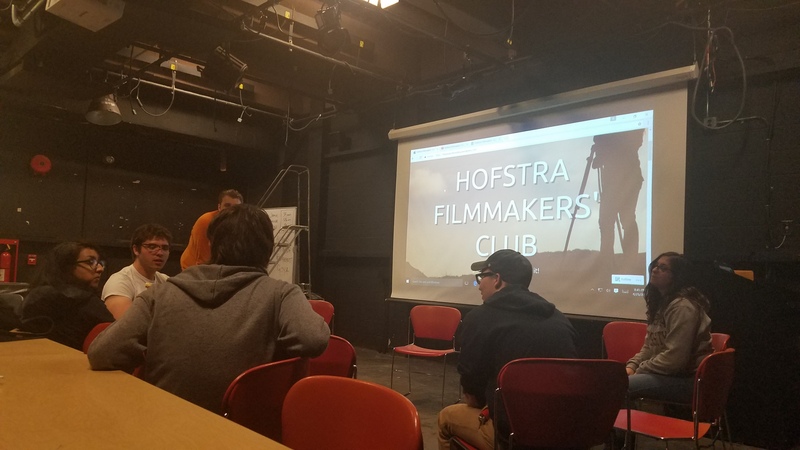 If you’re interested in running for president, Vice President, treasurer or secretary please send an email to hfc@hfcproductions.com so we know your intent, and show up to the next meeting on time with a few words prepared. Also feel free to email with any additional questions! TELL YOUR FRIENDS ABOUT OUR CLUB! So as we’ve mentioned we have a new website (as you can tell if you are viewing this) 😂 Also next week we are holding elections! *Travis Martin needs a composer for his senior film. Contact him on Facebook. Contact us at hfc@hfcproductions.com if you have any cew calls you would like us to announce!